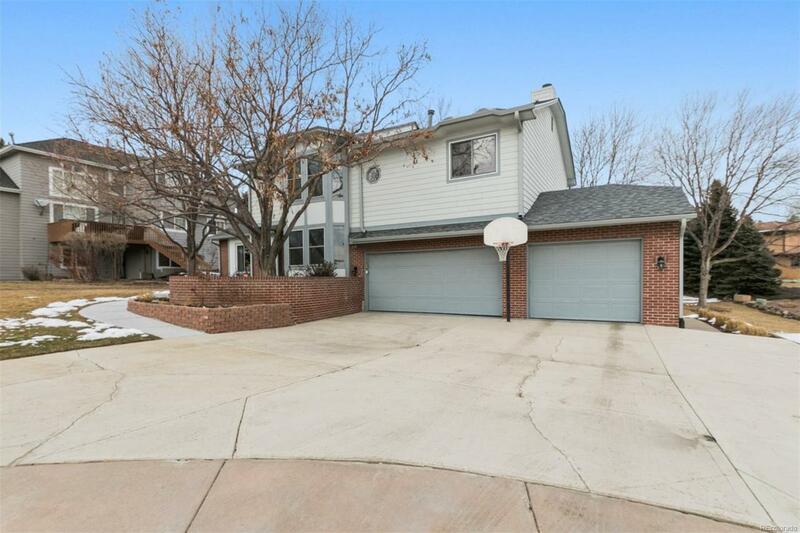 Beautiful and spacious property in Thraemoor Meadows with an incredible open floorplan. 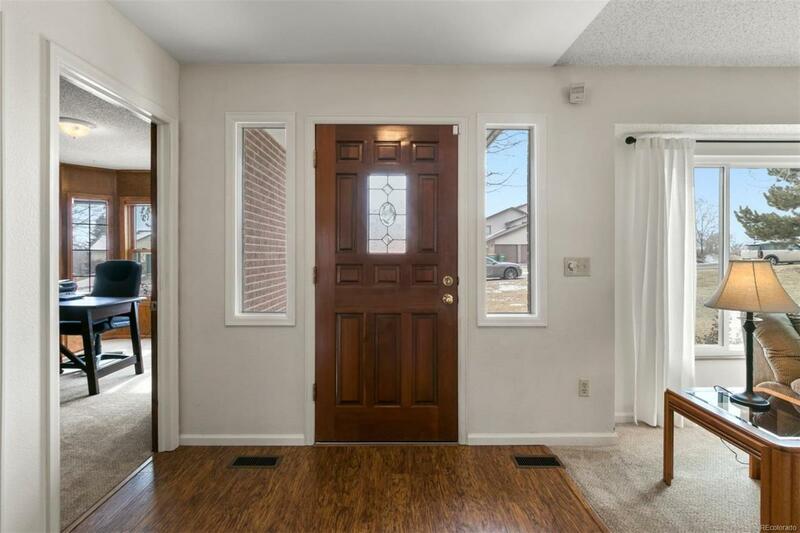 This home has the most welcoming flow with so much room to entertain and live! Two large bedrooms plus huge master suite upstairs. Walk out basement. 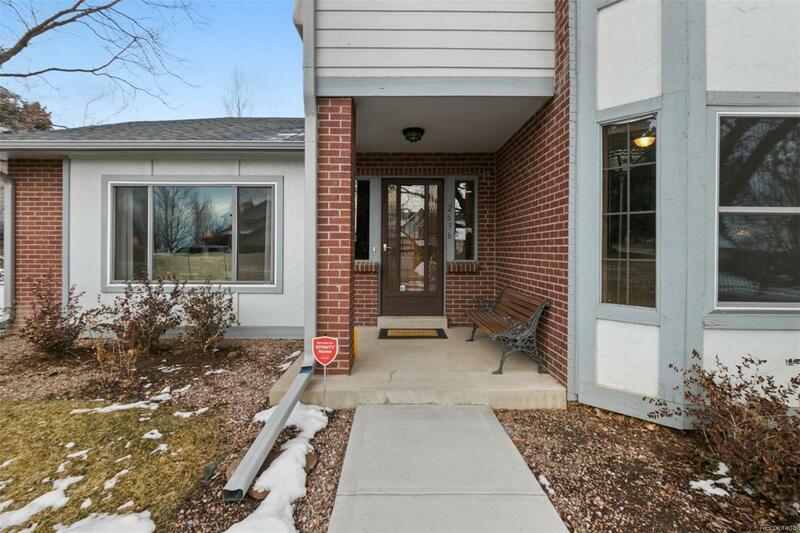 Sits on a perfect cul-de-sac and backs to a gorgeous common area with small lake. Can be fenced for a dog if needed. 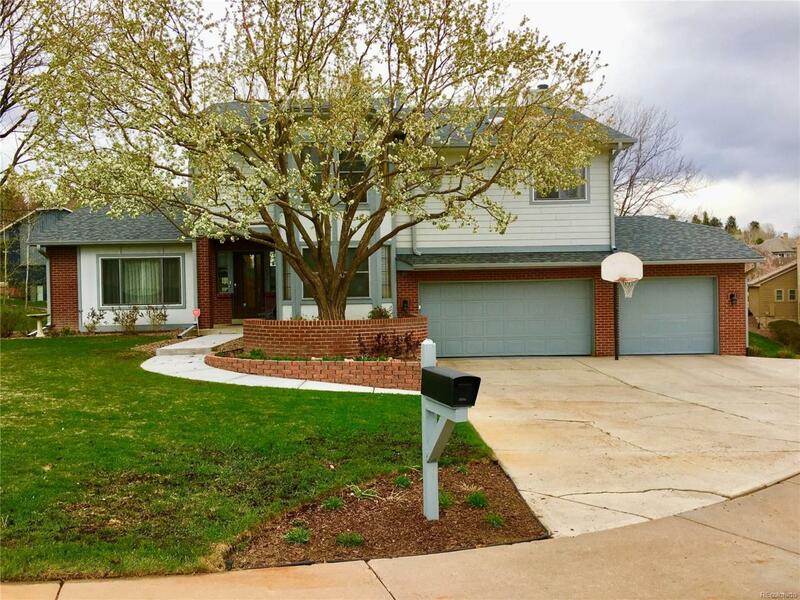 Four bedrooms, four baths, large basement, new deck, roof and carpet. Roof is less than two years old with lifetime transferable warranty.